Welcome :: D.A.V Pushpanjali Enclave, Pitampura Powered By Redox Fusion Technologies Pvt. 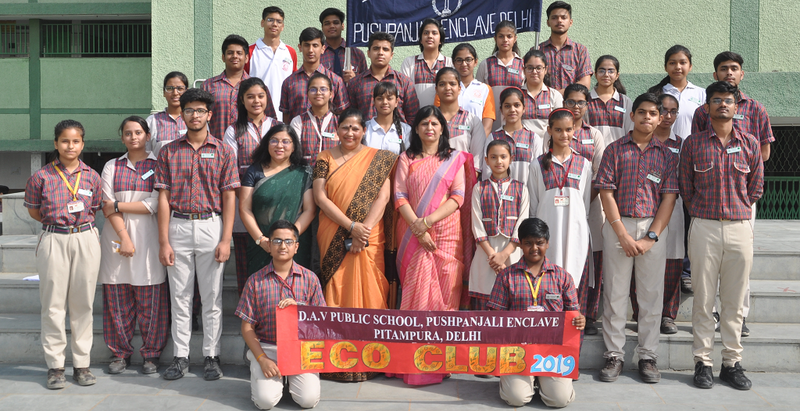 Ltd.
- DAV Public School Pushpanjali Enclave, Delhi-110034 considers the protection of your personal information important and shall take necessary care to safeguard your privacy. - All Fee rules as given in the Fee Card shall remain applicable. - The Fee deposited through Credit Card/Debit Card/Net Banking will normally reach the Nrps account after 1-2 days. It is the sole responsibility of the candidate to ensure that fee is deposited well in time. Nrps shall not be responsible for any not settled fee payment due any reason. The Nrps also shall not be responsible, if the payment is refused or declined by the credit/debit card supplier for any reason. - DAV Public School Pushpanjali Enclave does not warranty the availability of online Fee Payment System every time. DAV Public School Pushpanjali Enclave will not be responsible for fine exemption if the last day student fee transition fails. We strongly advice that submit the fee through Offline or Online Payment System before the last fee day comes. In case of any technical issue due to which the payment gets deducted from the payer’s account and does not show in our official ERP but the payment gateway service clearly mentions the confirmed settlement thereafter the School’s account receives the payment. We manually submit the payment in our ERP. It should take 7-10 working days for the payment to be credited in School’s account. If double payment happens and the payment gateway service clearly mentions it, the school will refund the payment after the School’s account receives payment. Which should take 7-10 working days for the back payment or we can adjust the amount to the next month fee as per Payers request. 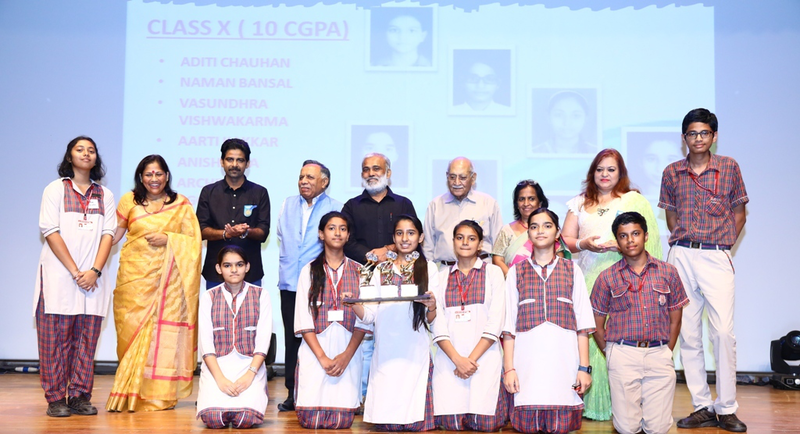 In all other cases where there is a discrepancy in the fee paid, the parent has to directly contact the School and the School’s decision would be final. 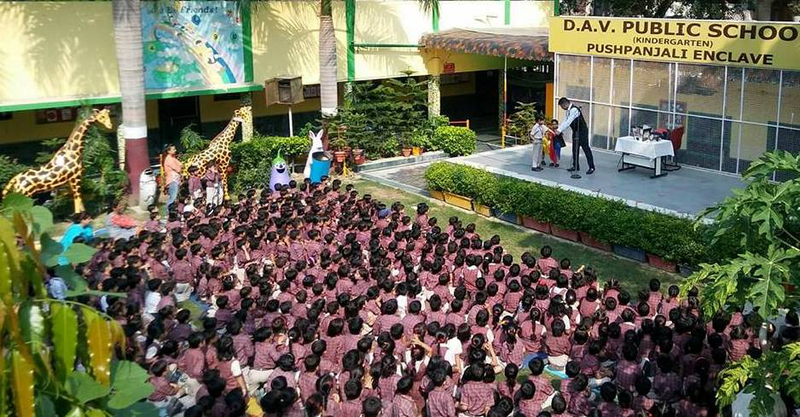 DAV Public School Pushpanjali Enclave is the School Name. Redox Fusion Technologies (P) Ltd is an ERP provider for the above school for online fee payment. PayTm is the payment gateway provider for online fee payment.